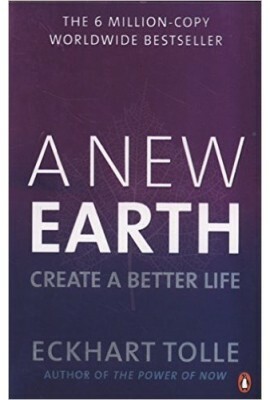 A New Earth: Create A Better Life, published in 2009, is a self-help book that has been written to help readers walk on the path of spirituality and inner peace. The author says that people are always in a rush in the modern world and have no time to appreciate the simple joys of life. This book shows readers how to break the moulds of society and personal ego and urges them to stop competing and comparing themselves with everyone around them. The first chapter of the book focuses on the flowering of human consciousness. 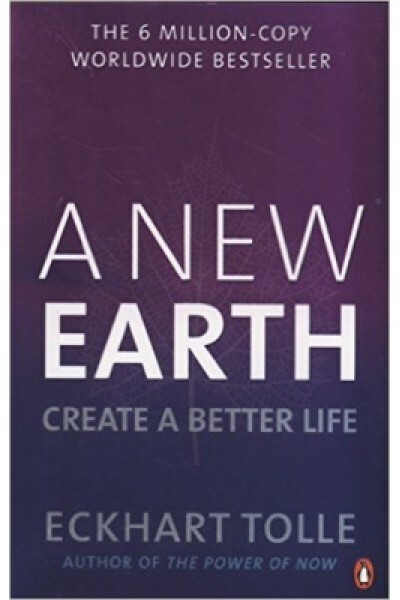 Some other topics covered in A New Earth: Create A Better Life are addictions, the core of ego, pain-body and parenthood. The last chapter emphasises the importance of enthusiasm, as it is a way of bringing about creative manifestation, that also brings about empowerment. This book will help readers become happier and healthier and teach them how to make the world a better place. The author says that instead of blindly trying to fit into society's framework, it is important to pursue freedom and openness.